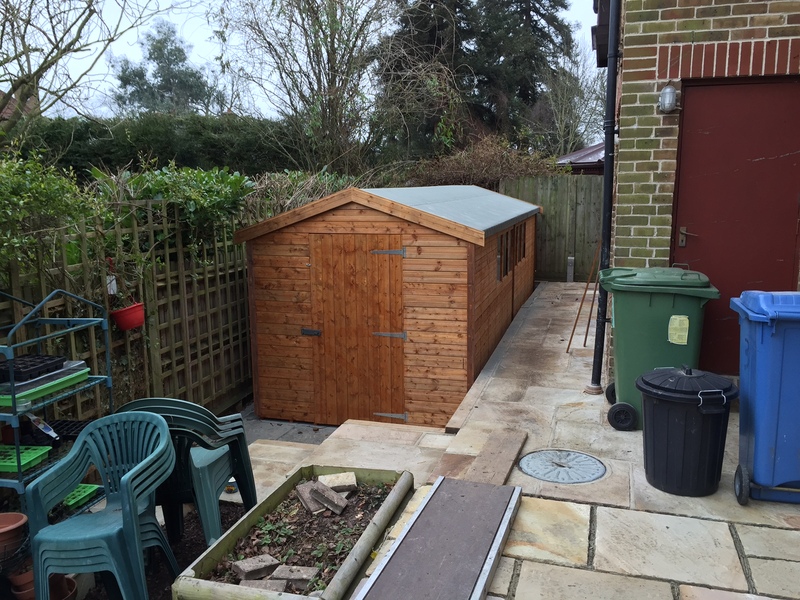 This shed was designed to be used as a gym for one of our customers down in Reading. 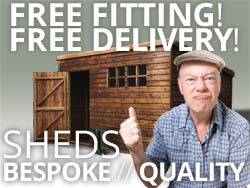 He wanted a 20×7 shed to fit the space he had available, so we made exactly that! 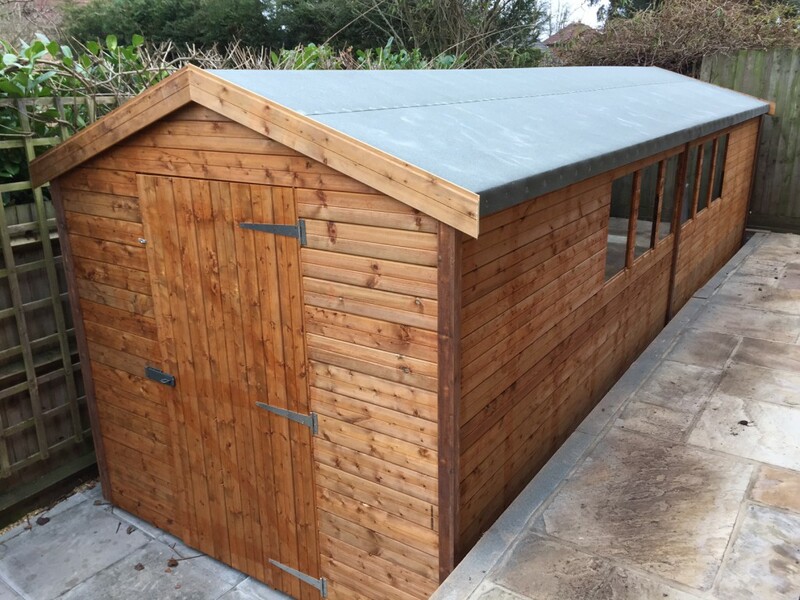 He added extra height and a wide door (2’10”) to ensure that he could get his gym equipment in and out, hassle free! 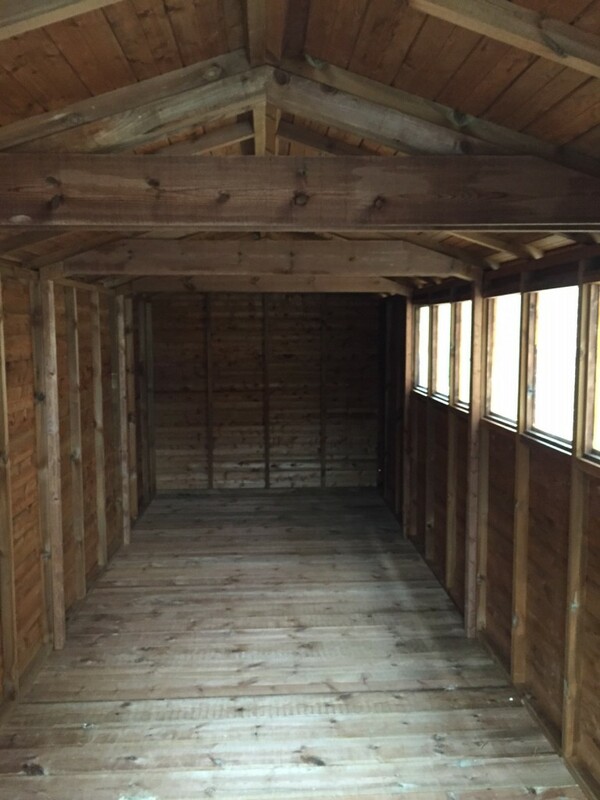 Once the shed had been installed, he had it insulated and also had electrics installed so that he could listen to his music while he pumped some iron!